LTA Stood Up to Celebrate the Most Special Moment in a Woman’s Life!! 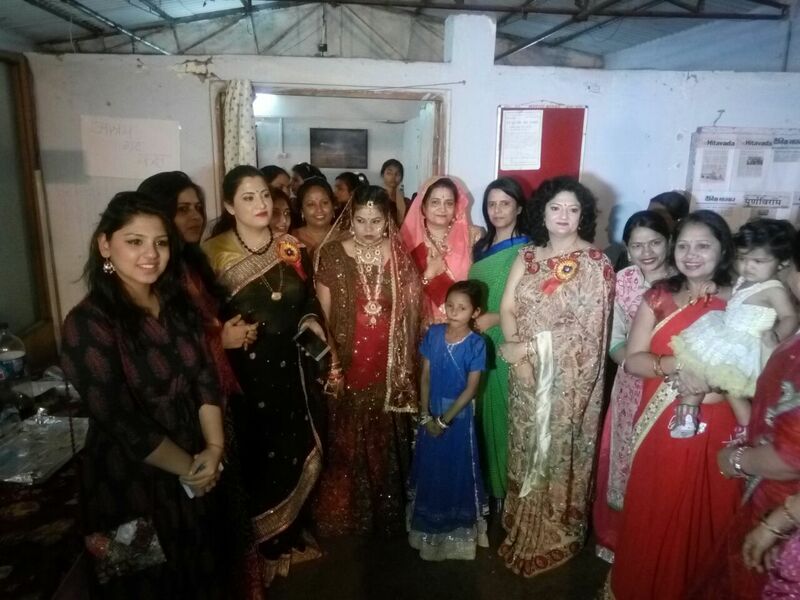 Intellectually, spiritually, and mentally every woman should be ensured that they gain and maintain equality in all aspects of life and if it’s the news of tying the knot, the day celebrates a woman’s all sweet ways to make the moment happy and special – everything from excitement, nerves, and sheer joy. 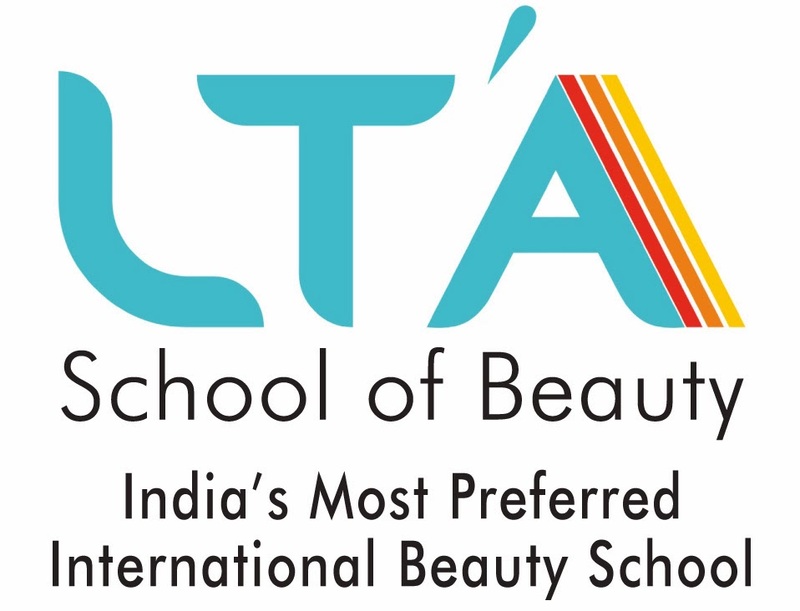 #LTA School of Beauty has made this happen. Sandhya’s heart-warming story is one of among several women in India who wishes to have a meaningful and purposeful life rather than being ashamed of financial constraints. 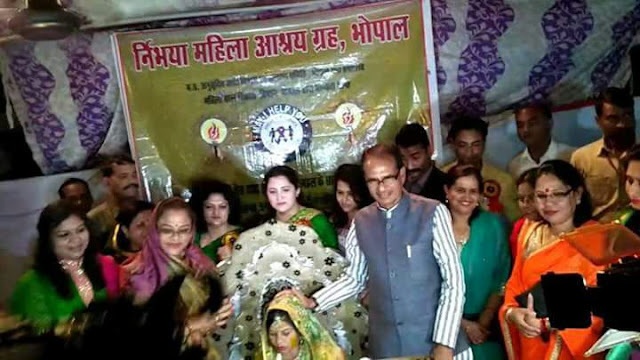 Being an orphan girl from Bhopal, her life took a difficult turn on her wedding. The famous ritual of a Hindu Marriage, ‘Kanyadaan’ or ‘Bestowing of a Daughter’ is performed by the Superintendent of Police in Bhopal, on the contrary, she has been directed not to reveal anything about her wedding due to lack of financial support. 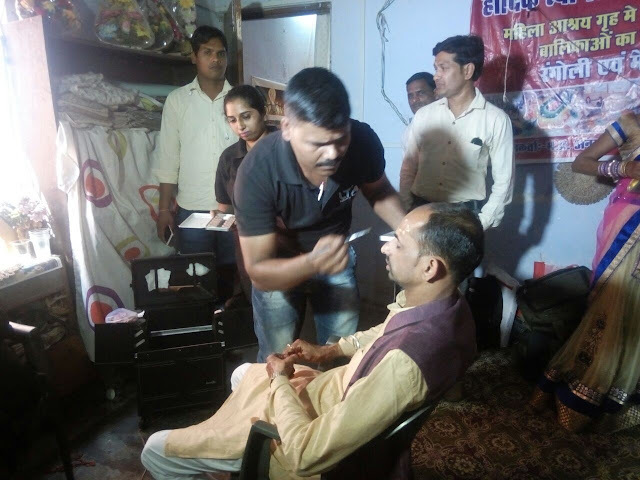 Knowing this, LTA Team in Bhopal took a serious move and quickly handled the situation to make the bride feel and look perfect at the most memorable time of her life. 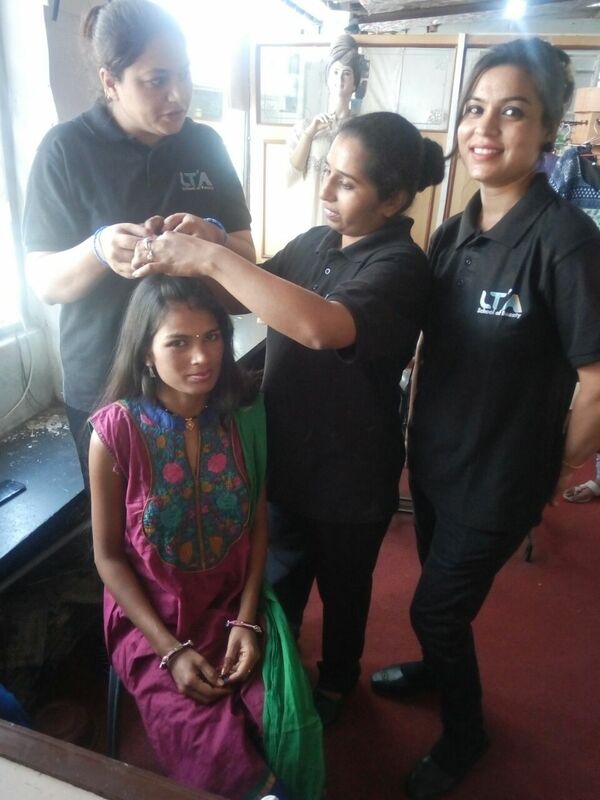 Complete #bridal makeover has been executed by LTA, which made her feel precious, charming, and cheerful. 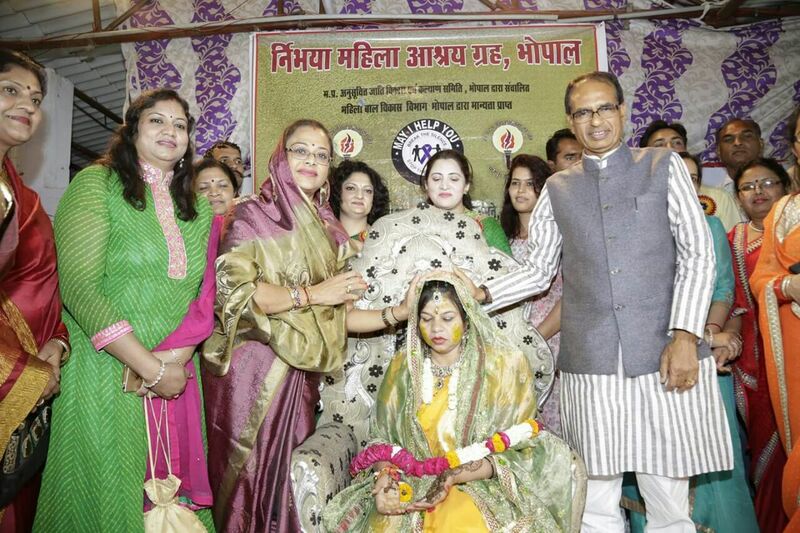 Sandhya’s eyes were filled with tears of joy and she was completely ecstatic when the honorable Chief Minister of Madhya Pradesh, Mr. Shivraj Singh Chouhan visited to shower blessings on her. Team LTA wishes Sandhya a happy and successful married life.